You should not let the opportunity for an unforgettable Italy vacation slip out of your hand this year. In fact, right here, right now, you can choose from three great getaways to this ancient and beautiful country. 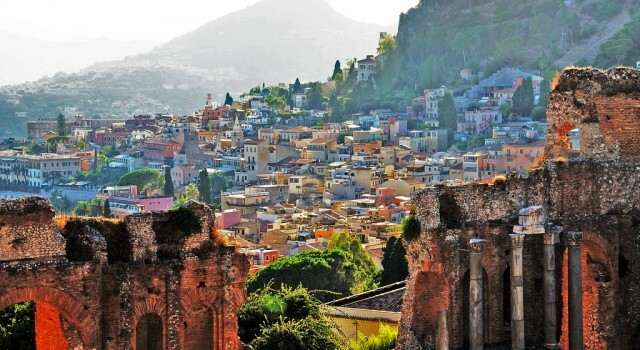 One is an 8 nights Italy getaway with a visit to Sicily starting from only $1,125 per person, a trip that will take you to the most iconic destinations in the country. You can also choose one of the other getaways to Italy that we have got here. The first one is a 9 nights trip with tour guide to major cities in Italy from $1,271 per person. The other one is 7 nights long and includes a visit to Vatican City with price from $1,399. Choose and book your favorite, before all the deals sell out! 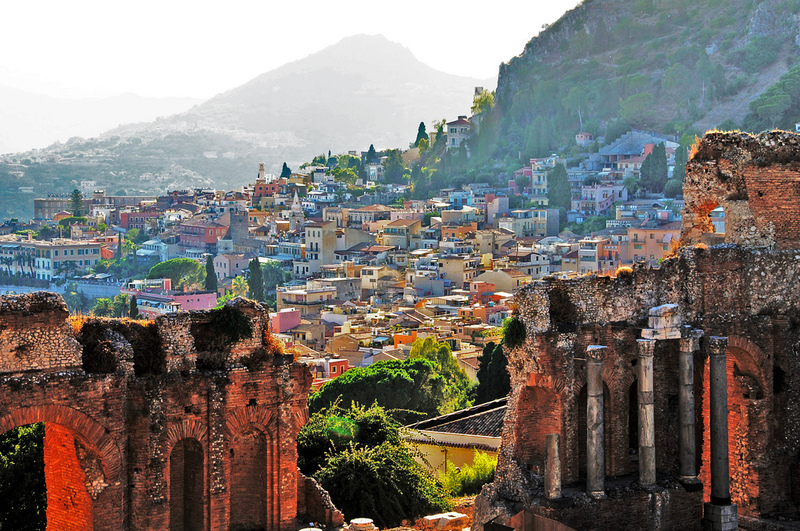 Choose the Italy vacation from the top of our list and you will also make a visit to Sicily, one of the most beautiful areas of the country. Note that this vacation package does not include a flight to Rome. You will be welcomed in the Italian capital and will also visit Naples, Taormina and Palermo. This Italy vacation includes daily breakfast, three dinners, transfers in a luxury coach, the services of a travel director, airport transfers in Rome, audio headsets in the coach, all hotel taxes and more. Search for other Italy vacations if you would like to compare prices. You just have to select some merchants, your departure and return date and click the button. You may also find here cheap flights to Rome if you want or have to book it separately.